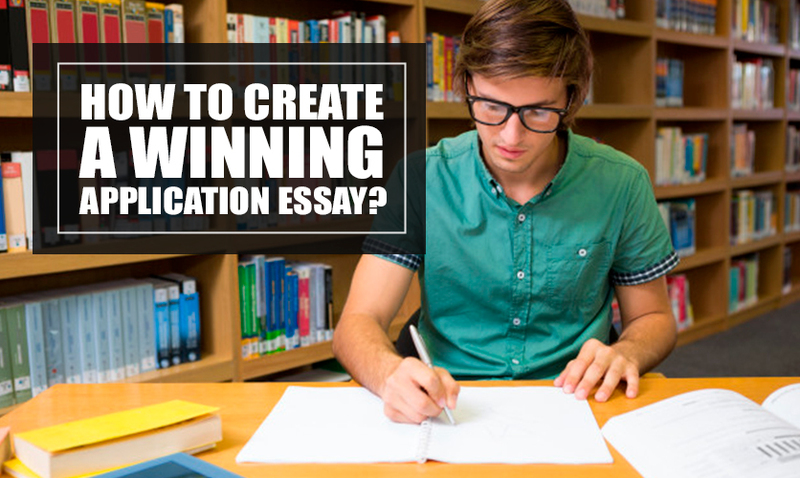 how to Write Winning College Application Essay? - Answer is HERE! After you have read the information given below, the question “how to write a winning college application essay” will not bother you in the future. Believe that uniqueness and exclusiveness of your college application essay will help you become a student of the most prestigious college or university and thus open new horizons to future success and prosperous life. Be brief and sound. It should be noted that each college or university application essay should contain 250 to 300 words. These words should introduce you to the members of the admission board in the best possible way only. Consider that every day they should read a huge stack of different essays, and if you exceed the word count of your essay, nobody will pay attention to it. Be sincere and honest. Try to write only about true facts, real achievements, or dreadful and terrible experiences. Remember that it is very suspicious when a person is unique in everything. Avoid flattering the members of the admission board as they are well-experienced in such things. Some of the admission board representatives mentioned in his college application essay tips that each student should strive to be an individual. A college applicant should consider which features can distinguish him or her from other applicants who also wish to become the students of the same college. If you manage to make yourself unique, your dream will come true very soon. Be coherent. The members of the admission board expect that applicants write their college application essays in a very coherent way. Choose one subject and try to cover it in detail. Remember that it is impossible to write about everything in a page-long essay. Be precise and accurate. Try to avoid mistakes in spelling, grammar, style or punctuation. If you mention some facts, data, or statistics, make sure that they are reliable. If you are not aware of something, to be on the safe side, you should consult any trusted source, such as encyclopedias, thesauri, reference books, or dictionaries. Be choosy. In order to write an exclusive application essay and to avoid the mistakes made by other students, please have a look, not at the worst sample college application essays. Usually, the worst samples are analyzed from different angles, and each detail is scrupulously and thoroughly studied by the college application essays experts. Be very vivid. An excellent essay can be compared to an outstanding story. It is advisable for you to use the names of real people, places, or animals. If you mention these minute details, your essay will look humane and human. The following details will make your readers think that their appreciation of your essay is of great significance for you. Be likable. All colleges consider themselves to be communities where students should live and get accustomed to each other. Communication is of great significance for each college student. Be smart and sound. Remember that colleges are the so-called shrines of wisdom and knowledge. That is why it is very important for you to show your level of intelligence. You should do your best to prove why the chosen subject or topic interests you. Be contentious and argumentative. In colleges, students are expected to express their ideas, discuss various topics or problems, as well as to find different arguments and counterarguments concerning the issue under discussion. Remember that admission representatives search for originality, exceptionality, diversity of mind and uniqueness. After the members of the admission board have read your essay, they will appoint an individual meeting in order to ask you a huge number of different college application essay questions and find the truth about you. We hope that the following tips will play a crucial role in your further academic success. One college application essay may be life-changing. We can guarantee that our writers would prepare the paper of the highest quality to help you to apply for the college of your dreams. Prices start just at $11.99.